Kuipers Family Farm is a working farm that presents an amazing backdrop for outdoor weddings and other special occasions. Our apple orchard, with over 230 acres of diverse crops, is beautifully nestled into spectacular rolling hills left by glaciers long ago. The spacious views at Kuipers Family Farm offers a one-of-a-kind gathering place for your orchard wedding. 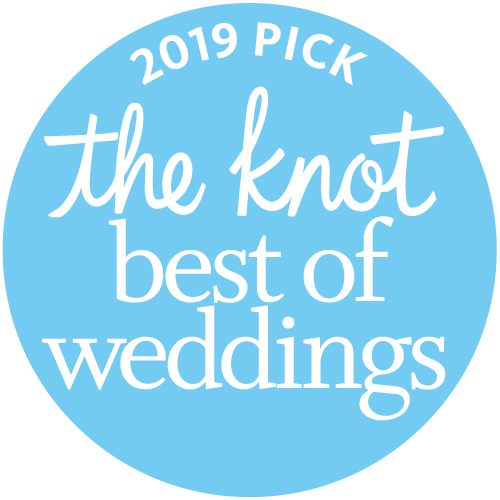 Call 815-827-5200 now to speak with one of our knowledgeable representatives about the options for a spectacular outdoor wedding at Kuipers Family Farm. Watch as your guests relax on the long front porch and take in our picturesque view, enjoy our lawn games or take a train ride on a beautiful evening. These are the kinds of images you will take away and keep forever with outdoor weddings at Kuipers Family Farm. Feast on our delicious farmstead cuisine in a unique setting. Our serene outdoor wedding venue makes for the perfect rustic chic wedding ceremony and reception you and your guests will remember forever. A Kuipers Family Farm outdoor wedding offers amazing photo opportunities to create images and memories to last a lifetime, and to be enjoyed for generations to come. Kuipers Family Farm has professionally manicured grounds, rustic farm buildings, and all the modern accommodations that make the perfect combination for the ideal outdoor weddings venue. Located in beautiful Maple Park, Illinois and conveniently located near major expressways and other hotel options for out of town guests. In addition to the ideal location for picturesque outdoor weddings, Kuipers Family Farm is the ideal location for a wide range of events and get-togethers. Call 815-827-5200 now to speak with one of our knowledgeable representatives about the options for spectacular events at Kuipers Family Farm. Or simply fill out the contact form to the right and we will respond immediately. Once you provide us with the following information our Special Events Director will contact you to discuss your wedding needs. A tour of the orchard wedding venue and initial consultation to get to know you personally will help us assist you and answer any questions you may have about pricing and options for your perfect orchard wedding. We look forward to talking to you!